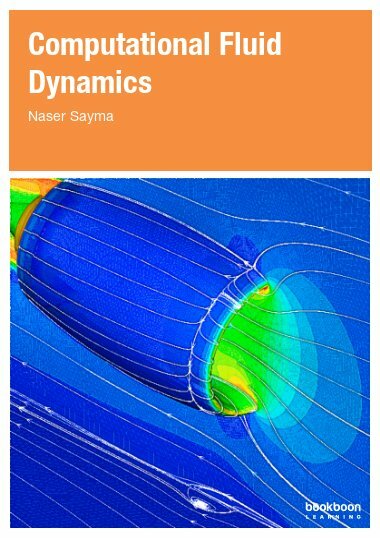 This book will be useful to scientists and engineers who want a simple introduction to the finite volume method. 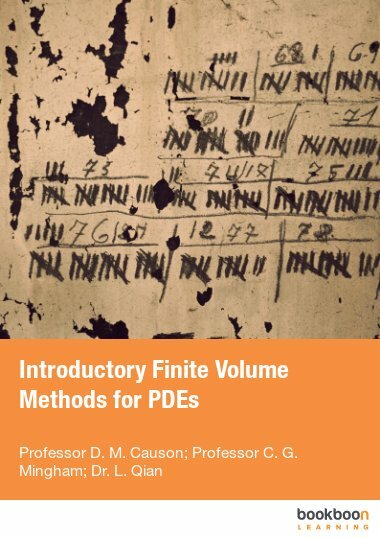 This book will be useful to scientists and engineers who want a simple introduction to the finite volume method. A series of computer codes are given on the companion website along with worked solutions to exercises. 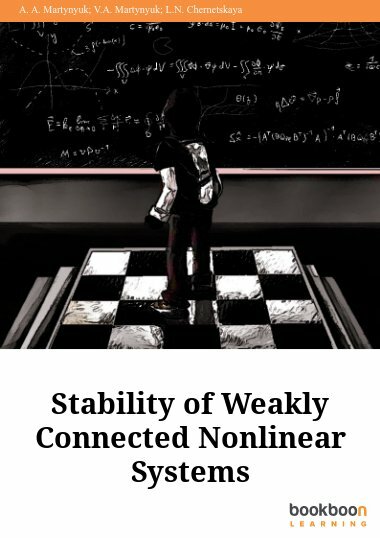 This book is a companion text to 'Introductory Finite Difference Methods for PDEs'. 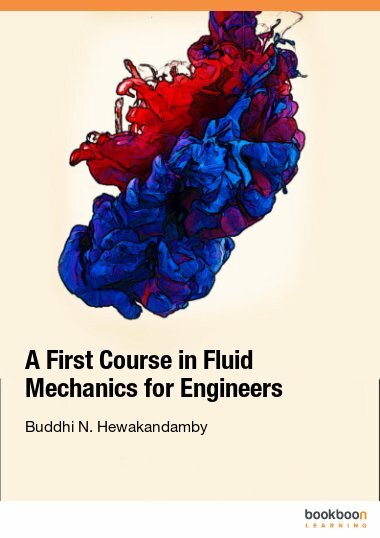 It is recommended that the FDM text book is read before this book. 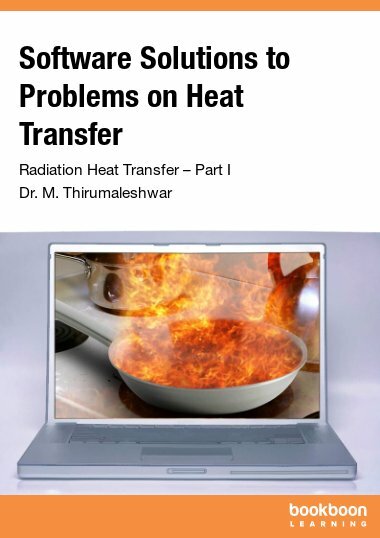 This textbook is also freely downloadable from the above website. Codes, with which the student can experiment, are written using Matlab. In the spirit of Open Source, it is hoped to reproduce these codes using Scilab (a Matlab clone, downloadable for free from www.scilab.org). The emphasis of this book is on a practical understanding of the basics of the FVM and a minimum of theory is given to underpin the method. Revision material is provided in appendices. 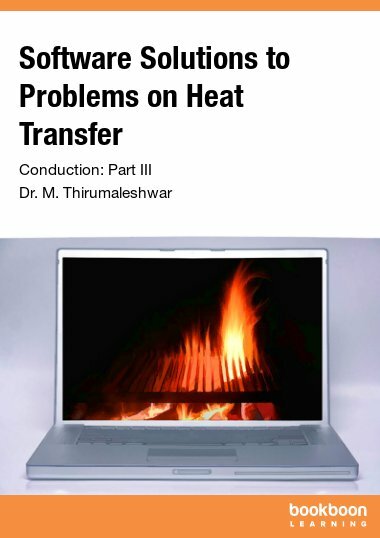 It is recommended that anyone wishing to use the FVM to solve systems of equations for real world applications reads up on the underlying physics of the problem. 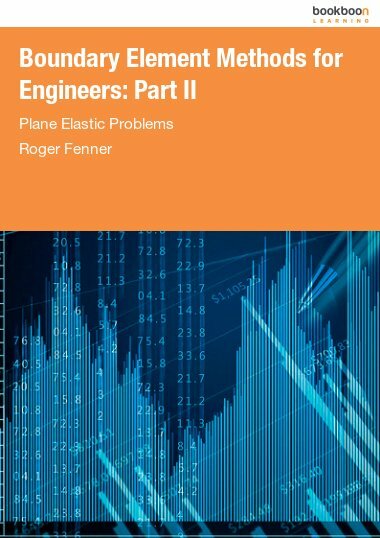 This book is intended for final year undergraduates who have knowledge of Calculus, vectors and introductory level computer programming.